Quality split leather with highlights of suede leather and breathable upper mesh. Extra light weight.6 inch height. 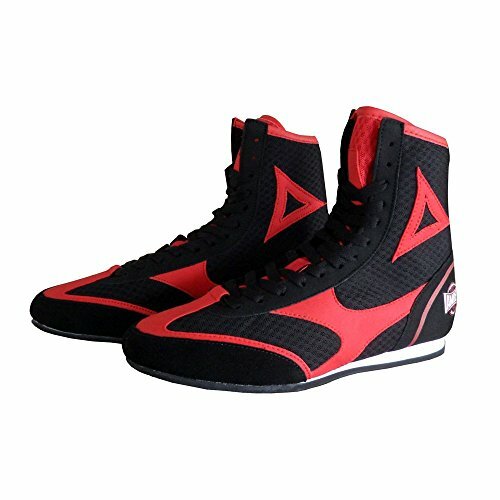 Great for training or competition.